Collagen capsules are small pills that are filled with natural collagen. 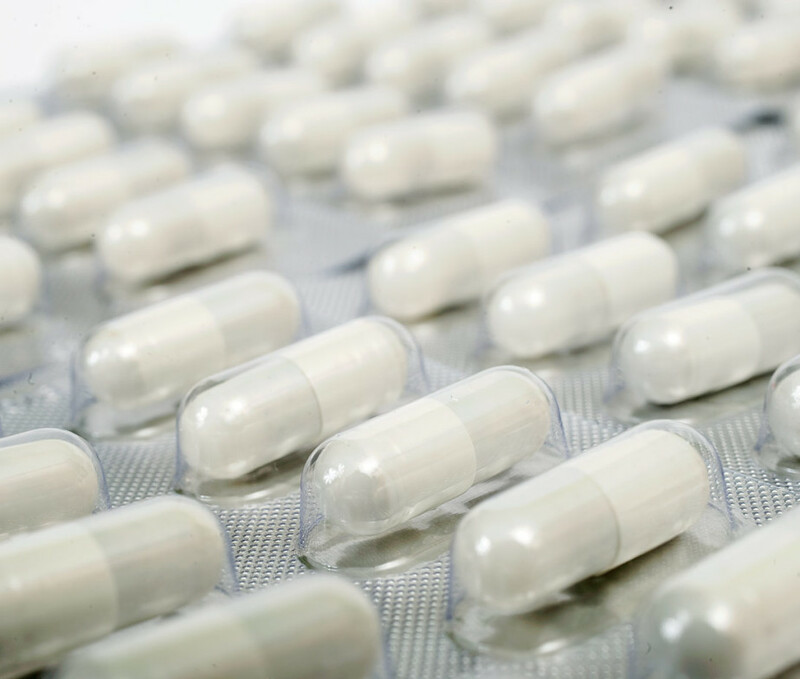 Capsules that contain collagen are not made from the same material that is produced by the human body. Instead, most contain bovine collagen. Some may even contain a mixture of animal-derived collagen. Consumers should also be careful not to purchase pills that are filled with gelatin instead of pure collagen. Gelatin that is used on a regular basis in kitchens across the world is derived from animal collagen.Capsules that contain collagen can be purchased online or through a reputable health food store retailer. Shoppers should not purchase pills of any kind from an individual, since they could be dangerous. 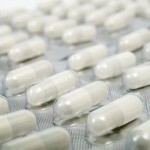 Anyone who experiences a rash or swelling after ingesting a collagen capsule should seek medical attention immediately.